There is a black house to your left, a pink house to your right, and a yellow house behind you. 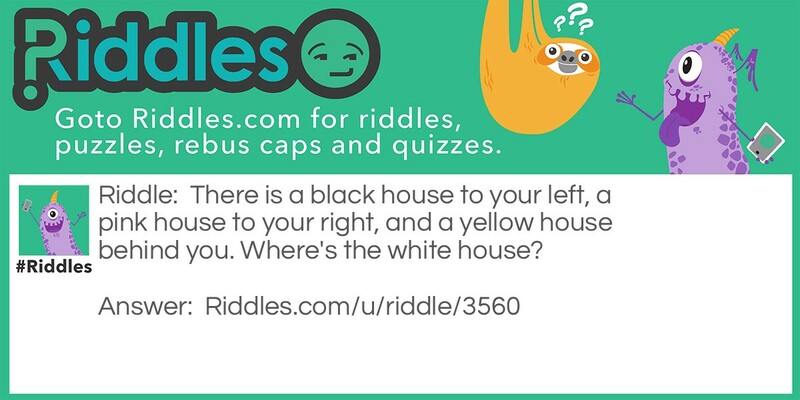 Where's the white house? 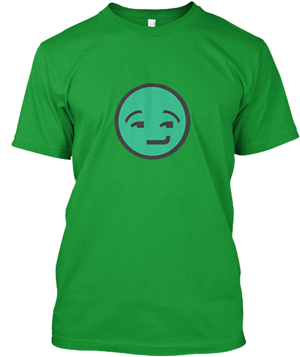 what color is the house Riddle Meme with riddle and answer page link.